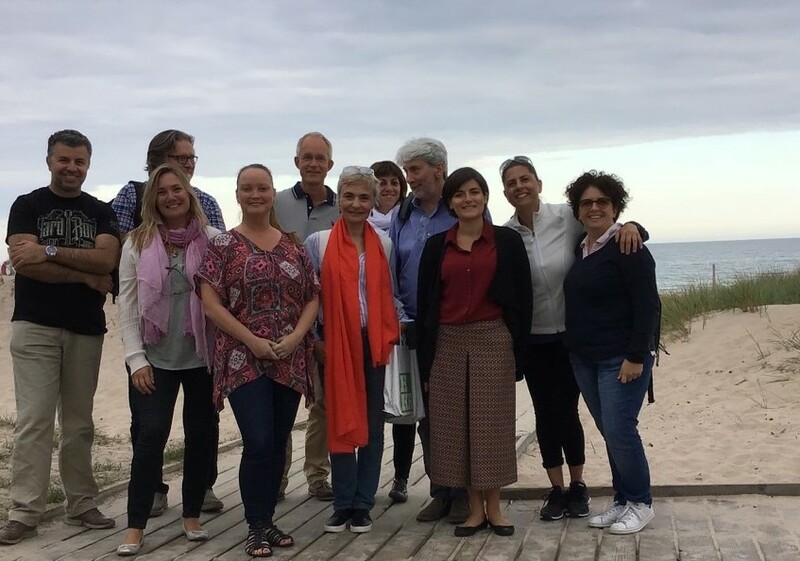 A year after the kick-of meeting in Burgos, Spain, time had come for the second meeting, this time in Kristianstad, Sweden. 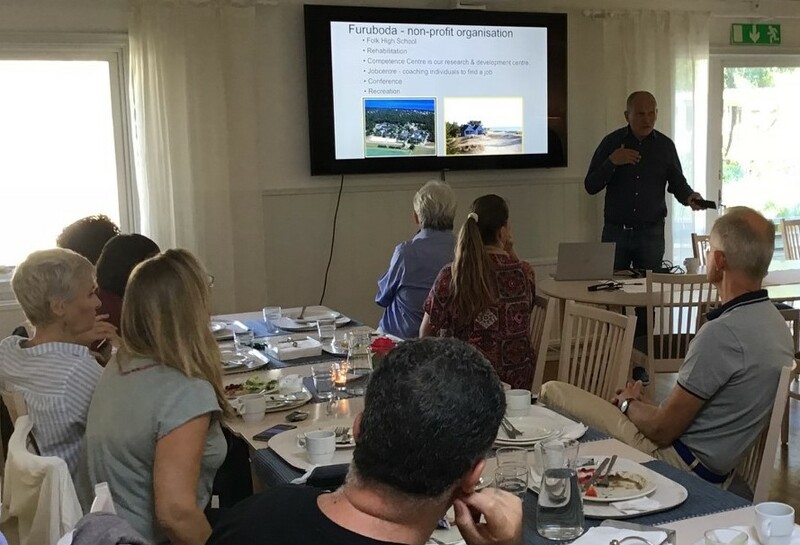 Project partners from Spain, Cyprus and Italy joined their Swedish colleagues Björn Cronquist, Marie Fridberg and Andreas Redfors between the 4th and 6th of September for three days of discussions about all our favourite topics: children, programming and STEM. The meeting started with an introductory dinner at Restaurang Lilla P, located in the town center..
Wednesday morning, the pick-up time was 09:00 at the big square (Stora torg), and we went south to Furuboda for a whole day of discussions – working through the full agenda in the lovely “Strandstugan” at Furuboda. The main focus of this day’s work was the completion of reports, and the final touches were made to the intellectual Toolkit deliverable. We took a walk back to the main building at Furuboda for lunch. During lunch we were given a presentation about the interesting work done at Furuboda (furuboda.org) for students with various disabilities. It was inspiring to hear about the different projects going on and especially to hear about how digital tools enhance the motivation for physical exercise in many children. 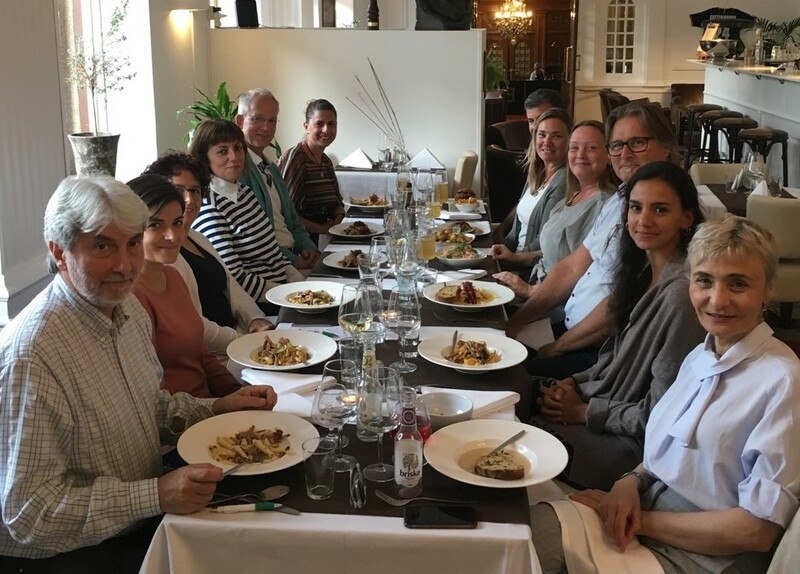 The meeting at Furuboda was finalized and we went back to Kristianstad for a dinner – honouring our Italian guest at the Italian restaurant La Finestra, who offers food “From a real Italian”. The following morning we reconvened at HKR campus to continue the meeting. 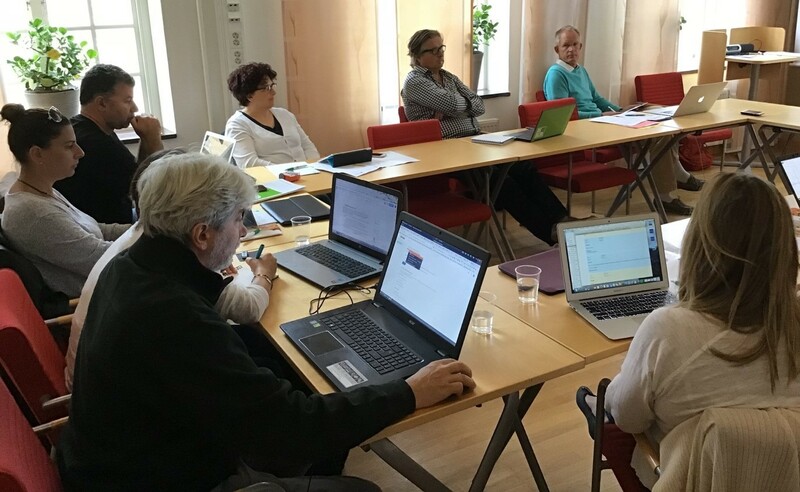 This time focusing on events to come, such as a workshop in STEM, robotics and prosocial values in Verona next year. We will be there to present BotSTEM and to let teachers, children and parents try out some of the Toolkit activities. This, and other plans for the continuation of the botSTEM project were discussed. 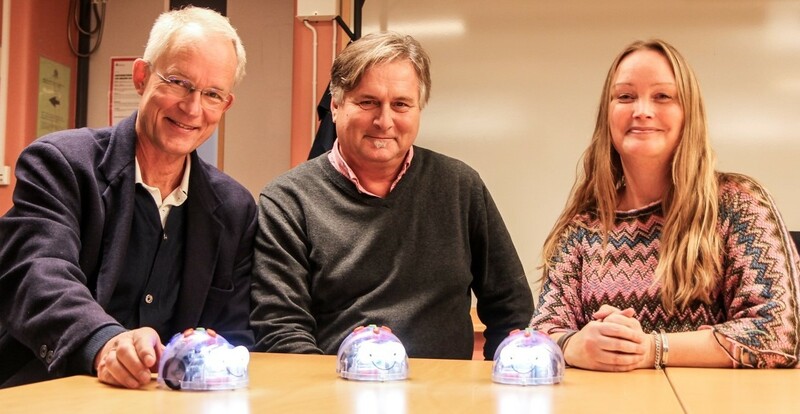 The Swedish team bids everybody farewell and continues their work in robotics and STEM, using among other things Blue-bots for implementation of the intellectual toolkit.